There are numerous shops in the pedestrian area of Seefeld inviting you for an extensive stroll to browse through beautiful, traditional setting. In addition to fashion boutiques, sports shops, shoe stores and jewelers, the village center of Seefeld offers everyday things like supermarkets or occasional souvenir shops where you are sure to find a nice souvenir for those at home. 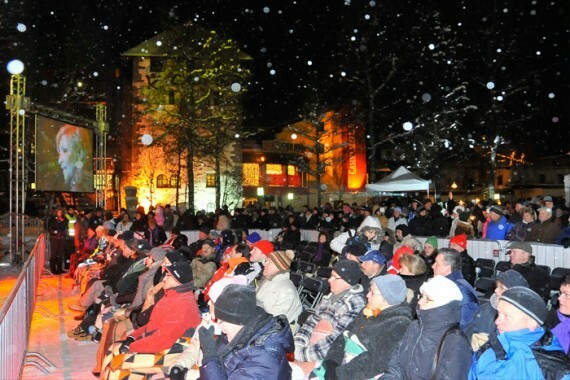 Besides, there are special events in the Seefeld pedestrian area that repeat all year round and are worth visiting. For example, the Seefeld Market Days, Traditional Tyrolean Craft Fair, the Grand Strudel Festival of Seefeld's publicans and the White Night have emerged as crowd pullers here. Another annual highlight is the romantic Advent Christmas on the deeply snowed-in village square. There you can comfortably end your skiing day with hot glühwein (mulled wine), punch, traditional Tyrolean delicacies and craftsmanship. Games, fun and entertainment are guaranteed on the visit to Casino Seefeld – experience an unforgettable evening that with a bit of luck can improve your budget for the holiday. Whether you stick with the classic and ever-popular games such as blackjack, roulette or baccarat, demonstrate your skills during a game of poker or try your luck at the numerous slot machines – you will definitely not get bored. Open all year round, Casino Seefeld offers the opportunity to have a great time in a pleasant atmosphere every day from 1 p.m. Admission is free for all guests, those who wants to play can exchange tokens at the reception desk. 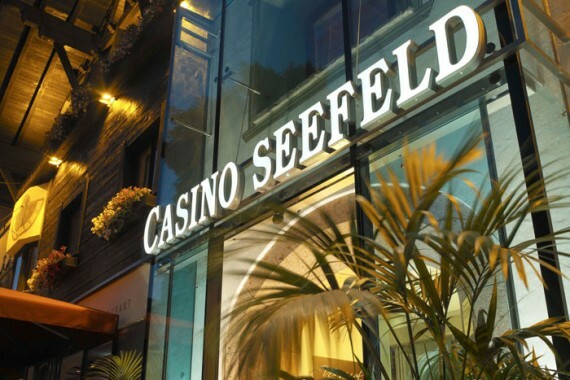 In addition to the extensive range of games, Seefeld Casino welcomes with all kinds of events. These include vernissages, artistic performances, fashion shows, gala dinners and much more. Of course, top-class international game tournaments also find their place in Casino Seefeld. For example, Poker Masters, Easy Hold'em Poker World Championship, Mountain Poker Party as well as the Baccarat World Championship are held here. A visit to Casino Seefeld is the crowning finale after a wonderful vacation day at the Gschwandtkopf! There is something going on in Seefeld (almost) the whole year – whether it is winter or summer. All sorts of events attract visitors – there is definitely something for every taste here! The Olympic Area of Seefeld offers both a unique stage for top sports events such as biathlon competitions, and also thanks to its "Kristallzauber" festival does not leave any music-loving guests' wishes unfulfilled. Those who appreciate the natural treasures can attend the "Flower Corso", those spoilt for choice as well as all those addicted to speedy vehicles and who want to take a closer look at them can attend the Seefeld Motorsport Days. You can find here a detailed overview of all events. in the Olympic Area of Seefeld.